 American Guest House? Bed and Breakfast? 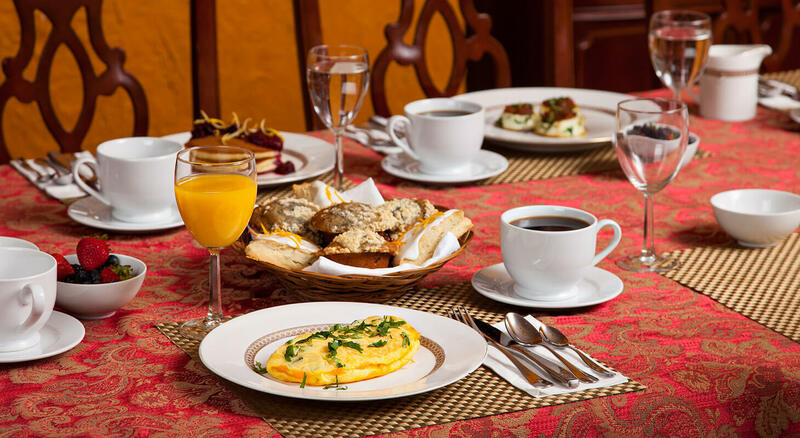 is an unique non assuming yet Elegant Bed and Breakfast/Inn where you can get a good night sleep, be served a healthy breakfast that includes your choice of omelets, fresh fruits and more every morning and where over breakfast you can chat with people from all over the world.? We are a Smoke and Pet Free facility and we offer Free WIFI and even a computer in the Living Room in case you don’t bring yours. Because we are within walking distance to major convention hotels such as The Wardman Park Marriott in Woodley Park, The Omni Shoreham and the Washington Hilton and more, most of our clientele are business people attending conventions at these hotels. Our goal is to provide our guests with a quiet, comfortable, safe and friendly home away from home setting.? You may not always see us at the front desk but don’t worry we are never too far away – just call us on the phone – we do this on purpose so that you can have a sense that this is your home and that you are sharing it with some very unique friends. 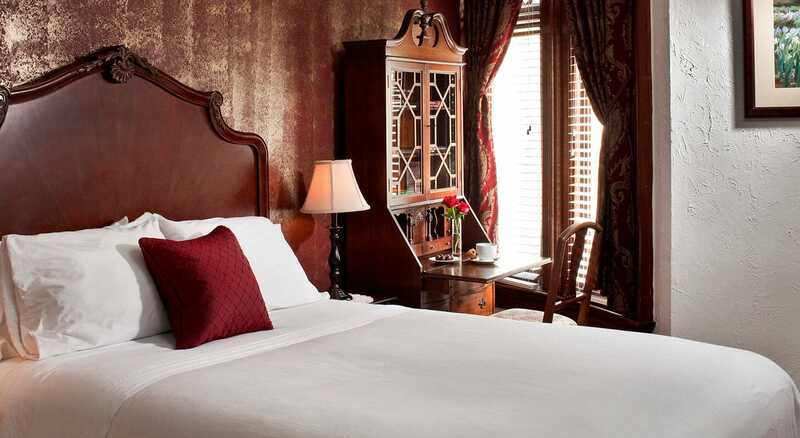 The Guest House is located perpendicular across from the Washington Hilton in the expensive Kalorama/Dupont Circle neighborhood located in the West End part of Town.? Within walking distance to Dupont Circle Metro, Adams Morgan, Embassy Row, Woodley Park, Downtown DC and lots more.? 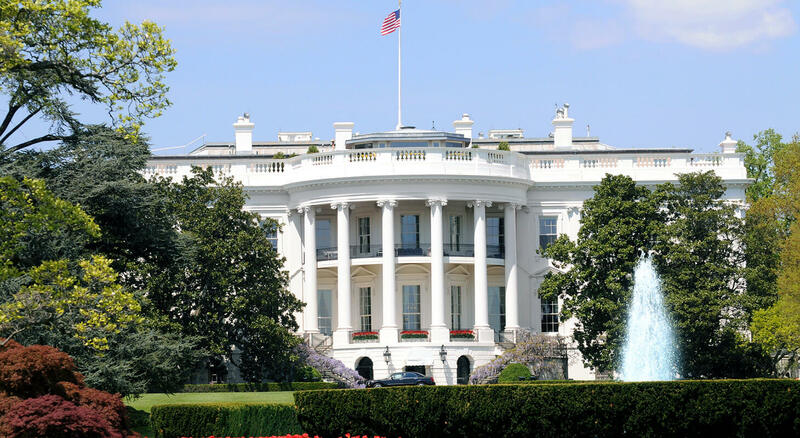 We are at easy access to the Washington DC Convention Center and the White House, ? Museums and Monuments. Within minutes walk you have an array of restaurants, bars and shops to please every taste and budget. It is a beautiful area where you will see people from all over the globe walking the streets -Yes, a great and safe place to walk around but as always use common sense, after all this is a tourist town.